Trying Connect to Server . . .
#I am number 5 Connected ! #I am number 5 Find Yourself A Better Protection Differently Next Time I Distribute Sensitive Information With The Seat On Your Site . . .
#I am number 5 The Site Has Been Defaced ..! #I am number 5 Sorry Admin Your Protection Is Hacked . . .
#I am number 5 #I am number 5 Is The Owner Now . . .
#I am number 5 Reason: Your Security Is Up To 0% ! 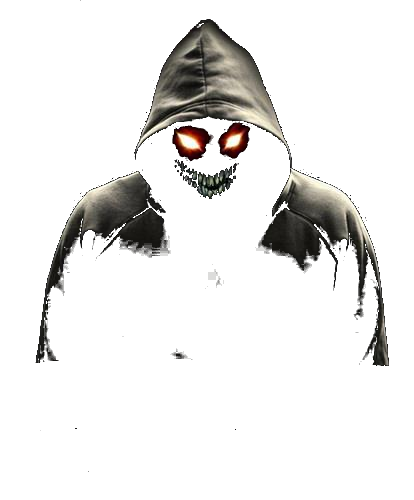 Greetz : Mr.ErrorToxic , Dinou_Devil , Mr.Mino.Dz, Legion Bomb3r and All Hackers .